Allonature offers for sale menstrual cups to collect menstrual blood in a natural way. It is a natural and ecological protection with a long life. 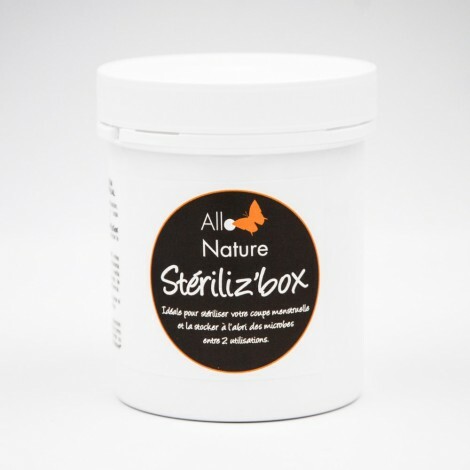 Box to sterilize the menstrual cup and store it away from germs.